What's my normal makeup routine? 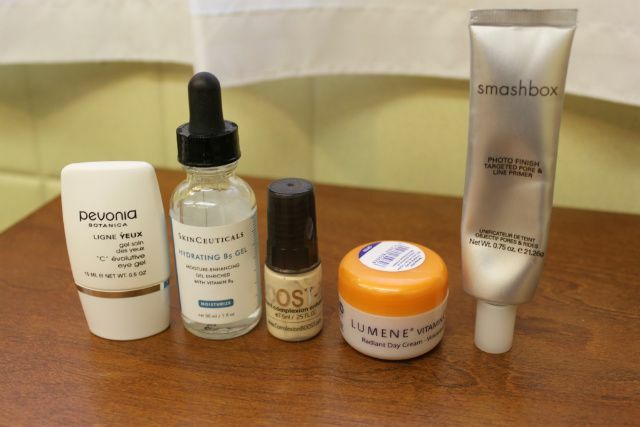 First I start off with my serums (SkinCeuticals Hydrating B5 Gel and Pevonia eye gel), lotion (Lumene Vitamin C+), boost-it, and primer (Smashbox photo finish). Yes, I put all of this on first! 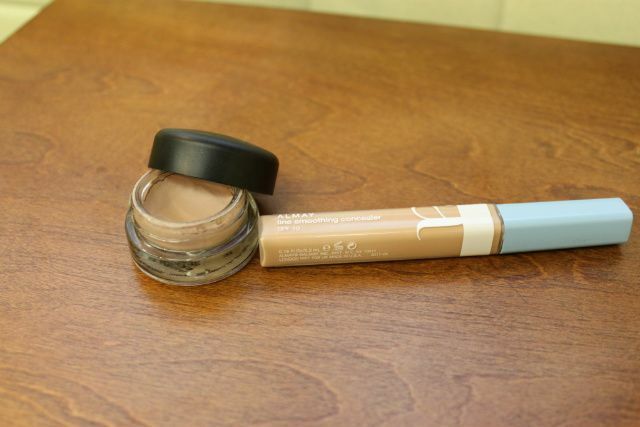 The boost-it and primer help out to smooth my lines and make my face photo ready. I seriously love both! 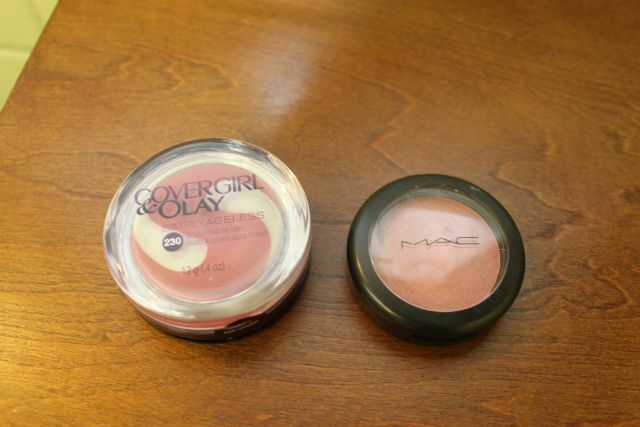 Next up I apply base to my eye lids (MAC Painterly paint pot)and cover up (Almay Medium 300) under my eyes. 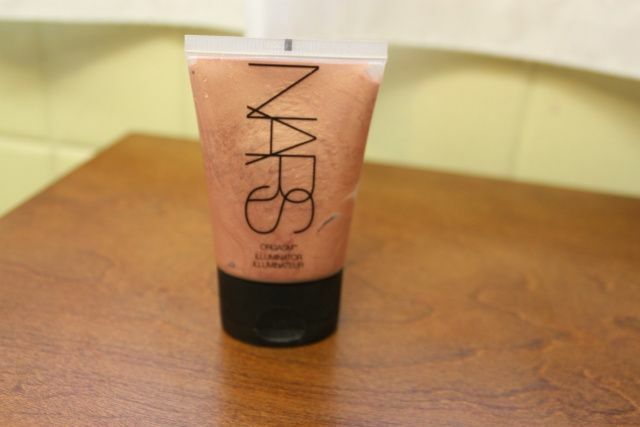 I use just a dab of Nars on my cheek bones, and down my nose. (anywhere you want light to pick up! I even put it on my shoulders and color bone sometimes depending on the outfit). 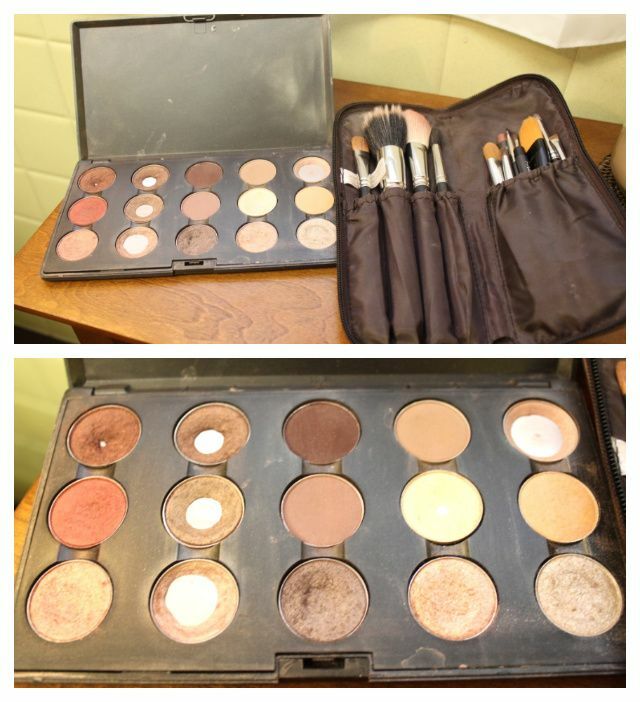 Here are my normal "everyday" MAC pallet. I also have one full of bolder colors, but I don't use it as much. I generally use a light color all over, the cream under my brow and the inside of my eye for highlight, a light brown or pink color for the top of my lid, and the darkest brown/purple for my crease. My favorite colors are MAC naked lunch for all over lids, All that glitters and wood winked for lids, mulch and antiqued for crease, and nylon for under brow and inside of eye. 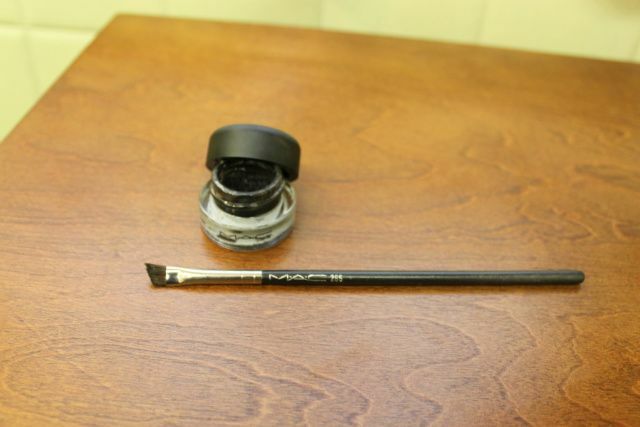 I use MAC fluid line (in black track) for eyeliner and apply it with a brush. 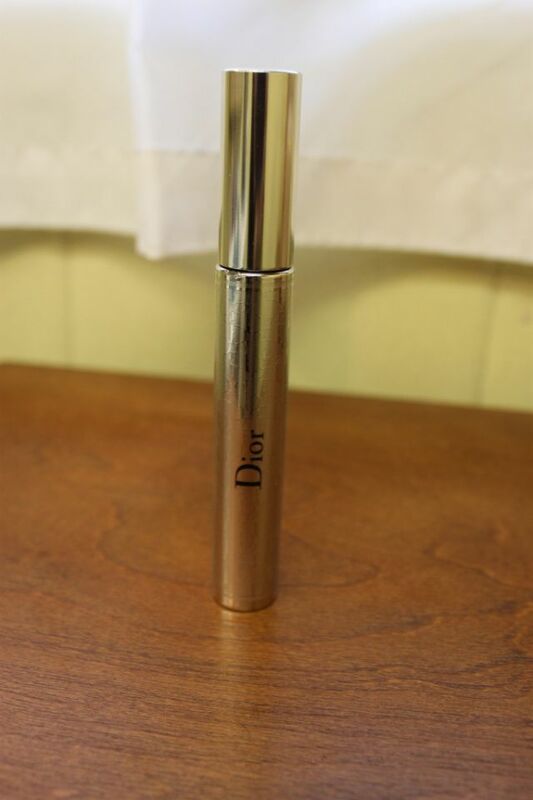 I then finish off my eyes with Dior mascara. Finally, I do the lips! 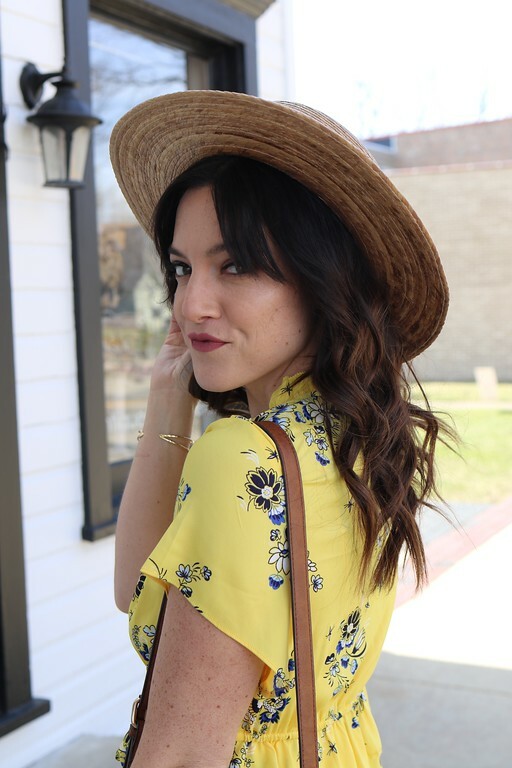 I have WAY too many current favorite lip colors, so this is going to have to be a post of it's own! ;) Lip post coming next week! 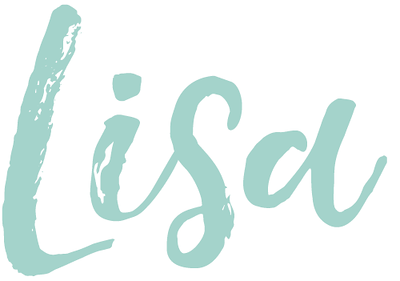 Thanks for sharing Lisa! I am always looking for make-up tips and yours always looks great! Follow you...Hope you can check my blog! You are one lovely mama. Your makeup looks natural and flawless. I have such poor skincare routine, gotta step up and take a better care. I love your makeup. I can't believe wall of the stuff that you put on even before your makeup. You always look great, though!